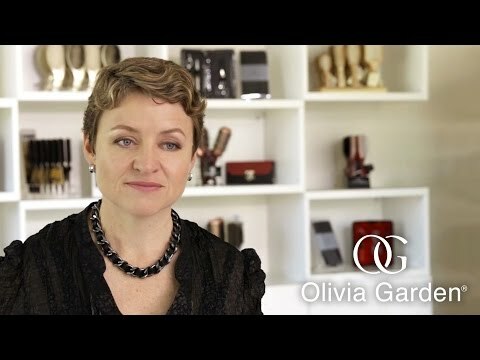 Olivia Garden was first founded in Belgium in 1968, we currently distribute our products in over 70 countries worldwide. Olivia Garden is widely recognized for its quality and constant innovative products, which positions us as a leader in the industry for decades. Our flourishing expertise is on the rise for high quality products like brushes, shears and combs.